PRICE ABOVE IS FOR ONE GOLD PLATED CHARM WITH RING No further discounts available on this product. 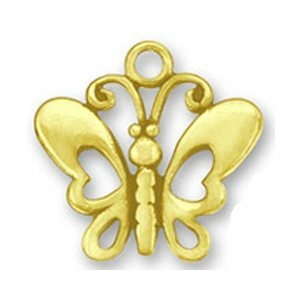 Liven up your Medical ID Jewelry with our gorgeous gold plated Butterfly charm. A special gift for you or somone who has had WLS or Thyroid surgery! Want to add your charm to your existing jewelry? 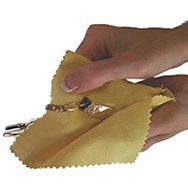 Select a gold filled lobster clasp for an additional $2.00 from the menu below. Add charm to your Medical ID Bracelet or Watchlet order? We'll be happy to attach your charm at no additional charge. Your charm will be placed near the clasp.